Sherie Kemp-Bruce, RN is a newcomer to NRCA. Sherie graduated from Purdue University. She has 30+ years of experience as an RN in varied fields of nursing. She began her nursing career as a Nursing Assistant in High School and continued to work as a Nursing Assistant through college. She has had a variety of opportunities in her work history to include: Director of Nursing of a Psychiatric Hospital, Director of Nursing in Nursing Homes, Developed and is President of her own consulting business Nurse Angel Consulting, Inc., working with Lawyers as a medical legal expert and has been teaching Nurse Aide classes for over 10 years. She recently was the Coordinator for Occupational Healthcare for Vance-Granville Community College. She is married and is the mother of four beautiful daughters. She attends Wake Forest Presbyterian Church, where she and her husband are charter members. She is blessed to have the opportunity to care for the needs of the NRCA family. Please feel free to contact her if you have any questions or concerns. The needs of children who require medication during school hours should be met in a safe and prudent manner. 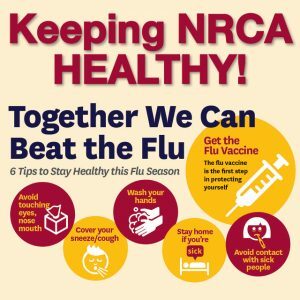 It is the responsibility of NRCA and the school nurse to ensure that medications are administered according to state laws, local written policies, and procedures and professional standards. Provide a written request for school personnel to administered the doctor prescribed medication, including over the counter medication. 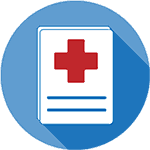 Provide each medication in a separate pharmacy-labeled container that includes the child’s name, name of medication, the exact does to be given, the number of doses in the container, the time the medication is to be given, and how it is to be administered. NOTE: Parents should request that the pharmacist provide two labeled containers, one for home use and one for school use, if a child needs to be given medication both at home and at school. Provide the school with new, labeled containers when dosage or medication changes are prescribed. Remove all unused medication from school when medication are discontinued or at end of school year. Any medication left after the last day of school will be discarded. Maintain communication with the school nurse regarding any changes in the medical treatment and child’s needs at school. All over the counter medication must be in the original unopened container with the child’s name. Backpacks are everyday piece of equipment for students that can be harmful. The weight you carry on your back should never exceed 15% of your body weight. Students typically carry 25-35% of their body weight. This becomes a very important health issue because your bones are still growing and adding too much weight puts stress on you body and can cause permanent damage. What is MRSA? Methicillin-resistant Staphylococcus aureus is a staph infection caused by bacteria that is resistant to antibiotics. The bacteria causing MRSA typically enters the body through cuts or other wounds. MRSA usually causes only minor skin problems but can worsen if not treated. NOTE: The bacteria does not travel through the air but is contracted through contact with others that have it. What does MRSA look like? MRSA usually starts as small red bumps that resemble pimples, boils, or spider bites. It can present as one small bump or several bumps clustered together. MRSA can turn into deep, painful sores if not treated. 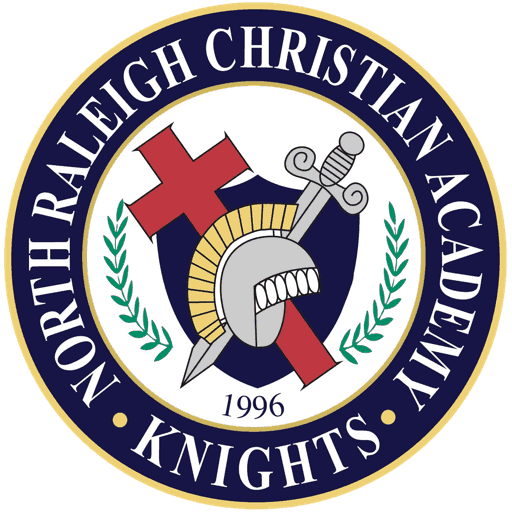 At North Raleigh Christian Academy, we are taking the proper precautions to protect against MRSA at the school. Treatment tables are cleaned daily and between each patient. The locker rooms and equipment in the weight room are cleaned daily. If you are concerned about a skin problem that develops, please contact your physician. If diagnosed with MRSA, please advise your PE teacher. Please help us in protecting yourself and other students from contracting MRSA.